We are back with our weekly update of the latest happenings of B-town. This week we have not one but three very interesting people making the headlines. 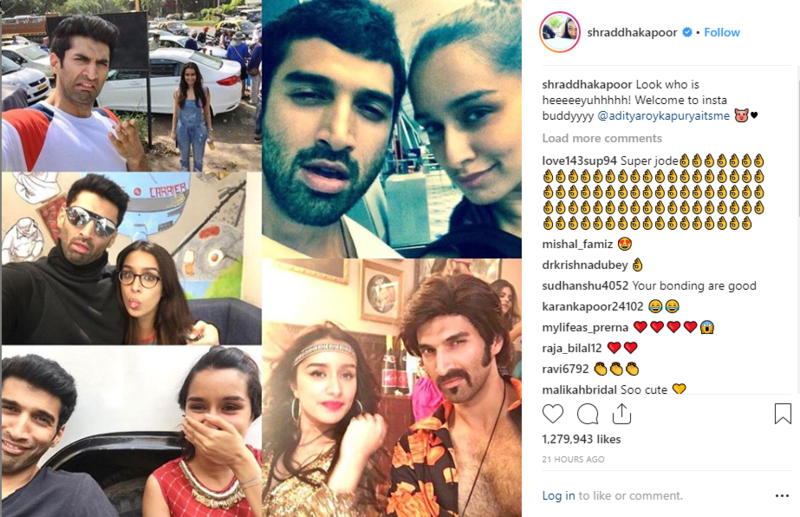 The highlight of this week’s news is none other than Aditya Roy Kapur, who debuted on Instagram, years after his peers and co-stars joined the platform. Although this is his first week on the social platform, his presence itself is newsworthy. 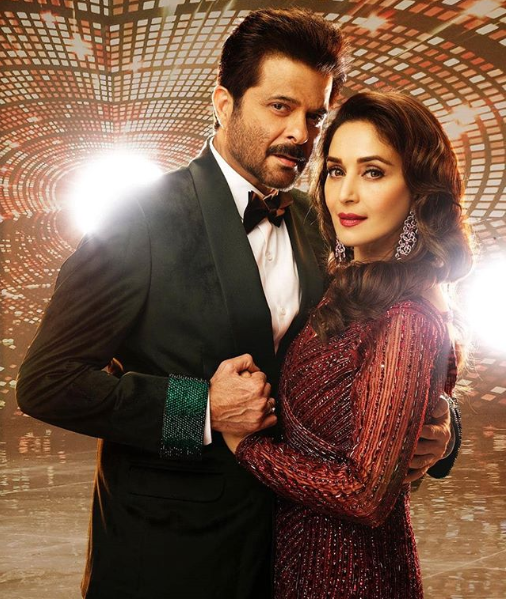 As the other newsmaker, we have the electrifying onscreen couple of the 80s and 90s- Anil Kapoor and Madhuri Dixit! The dynamic duo will be back on screen with Total Dhamaal, a comic rollercoaster. Also, Madhuri and Anil starrer Ram Lakhan completes 30 years of release. 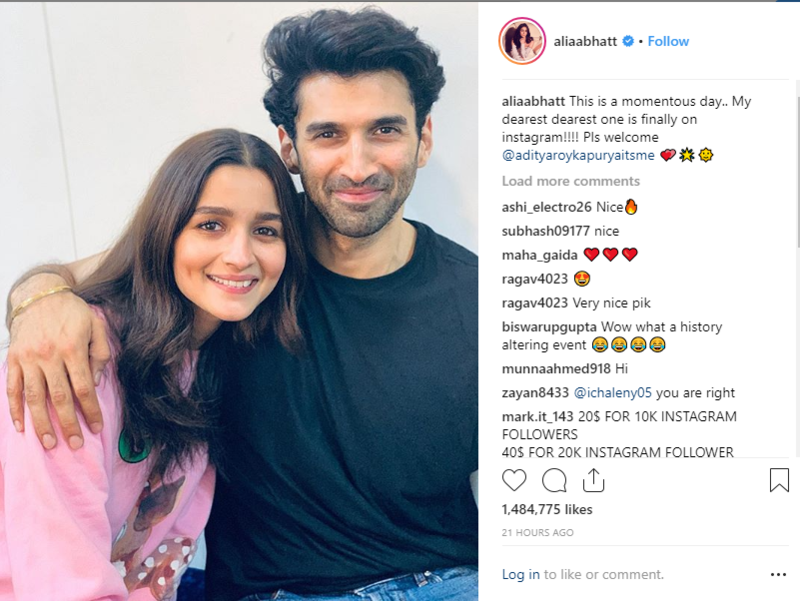 Despite being a few years’ old in the industry, actor Aditya Roy Kapur had stayed away from Instagram. But finally, he surrendered to the allure of this platform. Here are a few welcome posts from his close friends like Alia Bhatt, Katrina Kaif, and Shraddha Kapoor. One of the most popular films from this duo- Ram Lakhan completed 30 years. Seeing them enact its famous tracks is nostalgic. Promoting their upcoming comedy-adventure film Total Dhamaal, Madhuri shared the first song video from the film. Here’s the team of Total Dhamaal at the trailer launch.